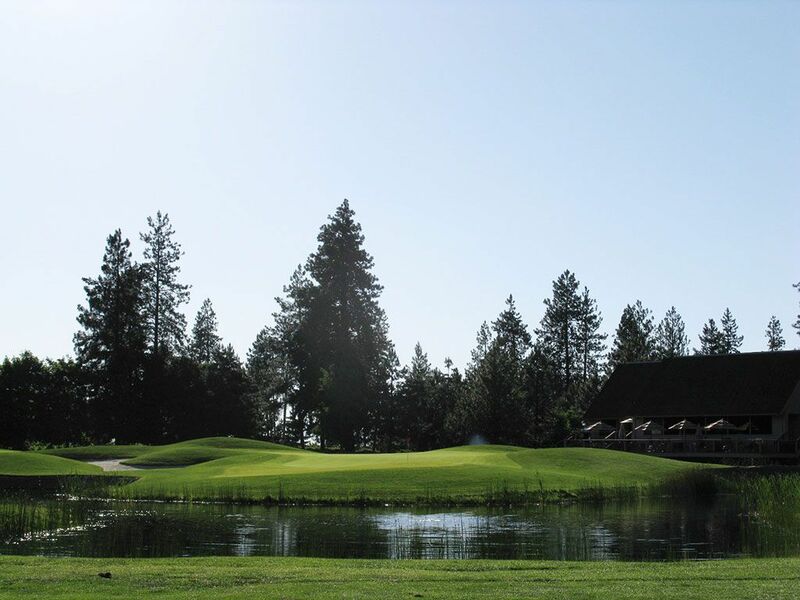 Course Website: Official Website - Visit Manito Golf and Country Club's official website by clicking on the link provided. Accolades: Ranked 26th in Washington on Golf Course Gurus' Best in State list. 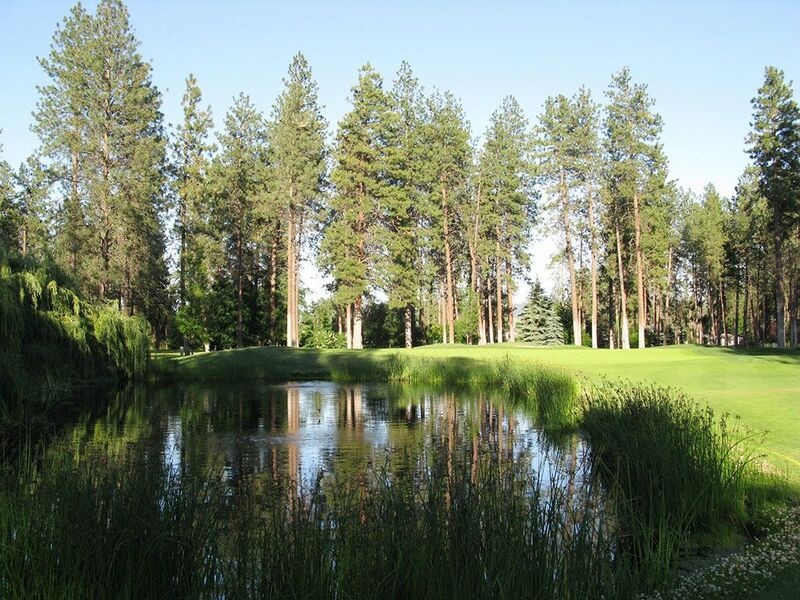 What to Expect: Manito Country Club is a historic course located in the southern portion of Spokane surround by a mature, revered neighborhood. It is hard to believe given the length of today’s tour courses, but Manito hosted the 1944 PGA Championship though the course tips out at 6470 yards today. 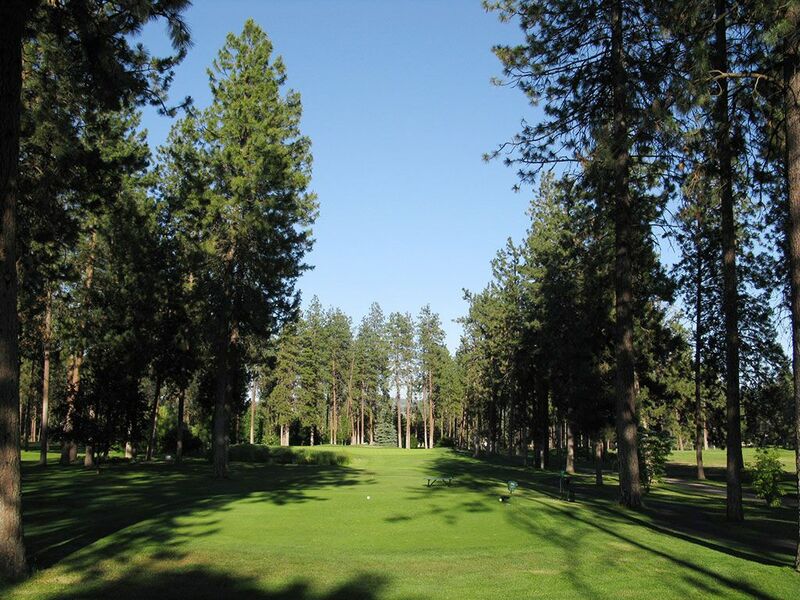 Manito is located on mostly flat ground with towering pine trees lining the relatively tight fairways. The conditioning is admirable, as you would expect from a country club, and water comes into play on a handful of holes, most impressively on the finishing holes of each nine. Due to the short length and narrow driving corridors, the driver will stay in your bag more often than what you are likely used to as you revert to fairway woods, hybrids, and long irons to gain greater accuracy. 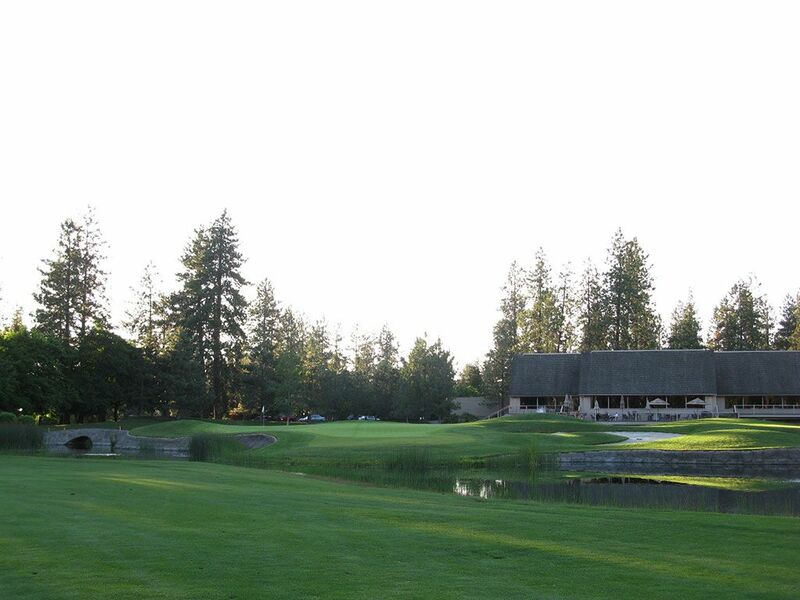 The inability to lengthen the course much hold Manito back from being a championship course today, but the large clubhouse, convenient location, and classic feel make Manito the place to join for someone that is more worried about club amenities and social networking than they are great golf.